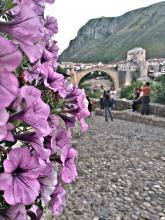 Mostar is the most important city in the Herzegovina region being a cultural and economic capital. 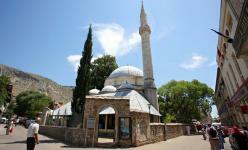 Situated on the Neretva River and surrounded by stunning mountains and valleys which flourish with greenery in the warm months, is the fifth-largest city in the country. 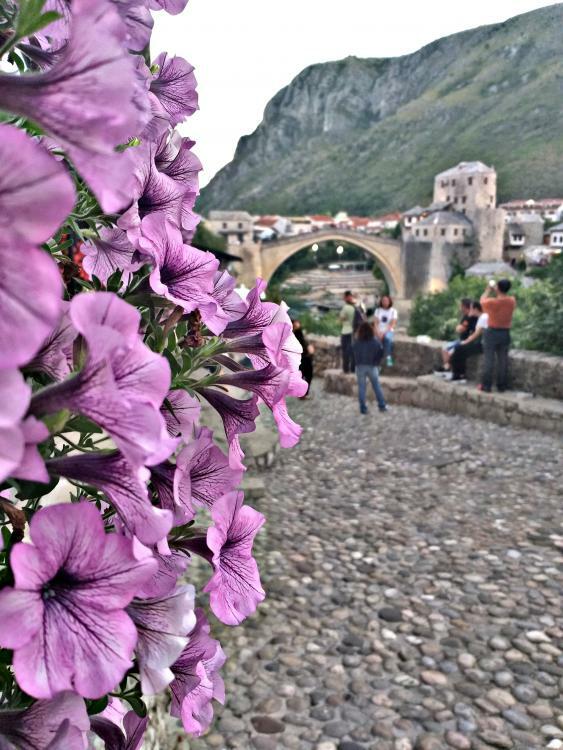 Mostar was named after the bridge keepers (mostari) who in the medieval times guarded the Stari Most (Old Bridge) over the river Neretva. 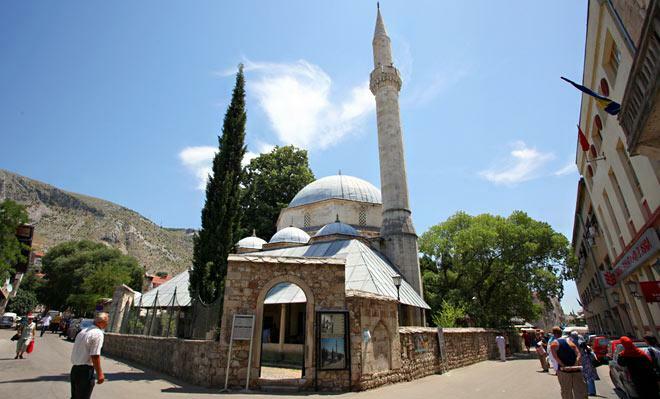 A city not only rich in beautiful nature but also a deep history of cultural influence to admire and learn from. 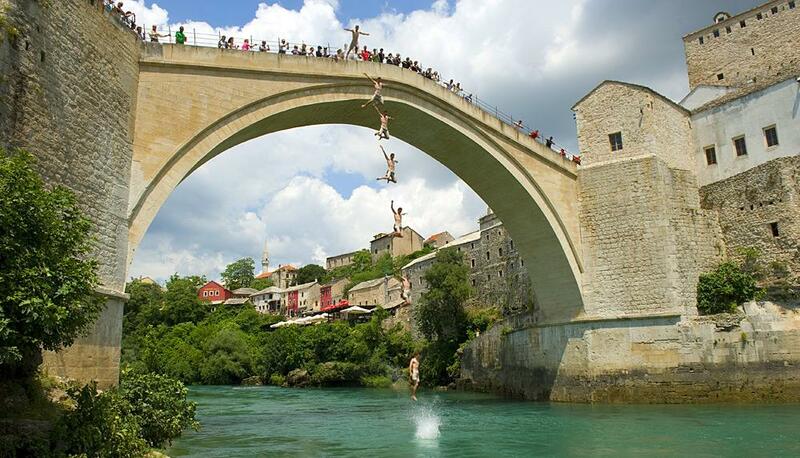 Their iconic bridge was built by the Ottomans in the 16th century, and is one of Bosnia and Herzegovina's most recognisable landmarks, considered one of the most exemplary pieces of Islamic architecture in the Balkans.